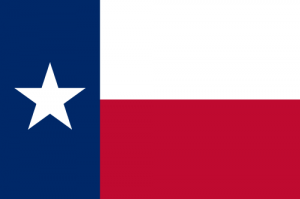 Pray for all the resources and creativity needed to fulfill the intentions of God in the state of Texas. We just found out about this site. I was just voted as the new Aglow lighthouse secretary in San Angelo Tx. We will pray for Jeresalum touch and agree with all prayer request. Pray for those who were effected by the hurricane Micheal.